The Yaesu FTDX101D made its world debut at the 2018 Hamvention® in Xenia, Ohio. This transceiver will employ the latest Hybrid SDR Technology and carry the high-end reputation of the FTDX series, which amateurs have come to know represents quality. 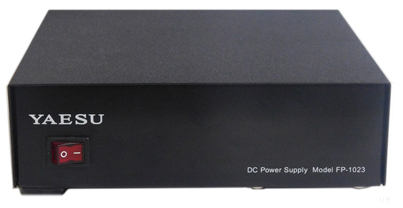 The recently announced FTDX101MP is a 200 watt version. The model number is a tribute to the legendary FT-101 series which included the popular FT-101, FT-101B, FT-101E and FT-101Z. 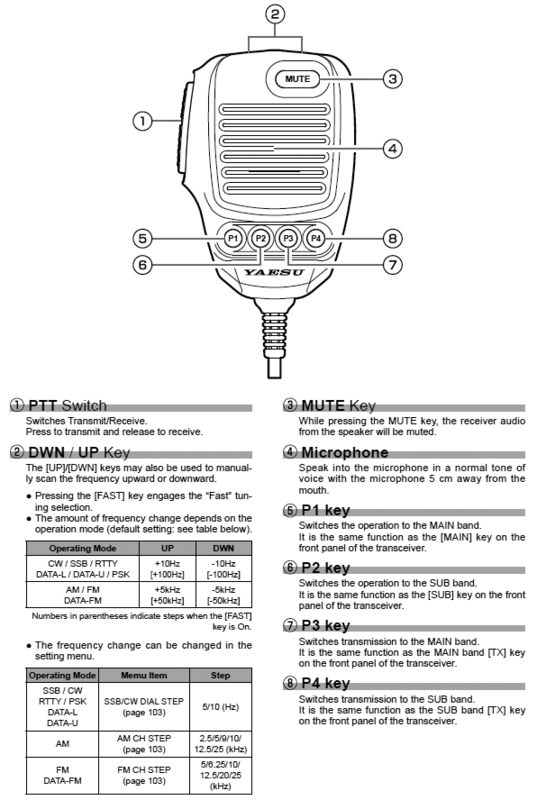 Supplied with SSM-75G hand mic, DC cord, spare 25A fuse, RCA, mini and ¼ inch plugs. Thee FTDX101MP version has not yet been approved by the F.C.C. This device may not be offered for sale or lease or be sold or leased until approval of the F.C.C. has been obtained. The information shown is preliminary and may be subject to change without notice or obligation.